I didn't realize just how many over-sized Virdons I had stashed here and there. The old binder looks much the same as it did before but now I have a whole other binder to go with it. This is the cost of being unorganized. 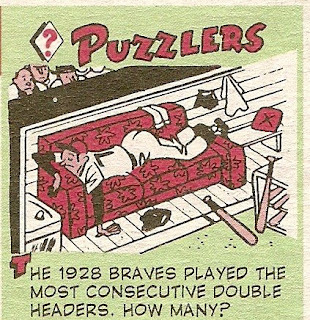 That is three 58 Jays Publishing, two 1962 Sports Service, and two different Rowe/Brace postcards that are all doubles. 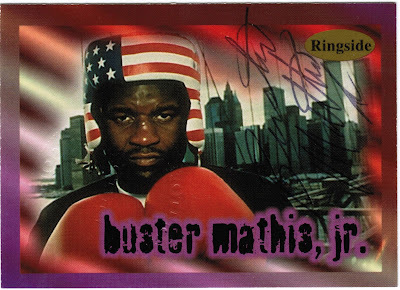 To make it worse I had the 58 Jays and 62 Sports Service on my eBay watch list again. I saved myself from more purchases at least. Team Issues are the reason I needed to get organized. See the subtle differences in the above team issues? Same picture different issues. To close to go off of memory when I find one on eBay. 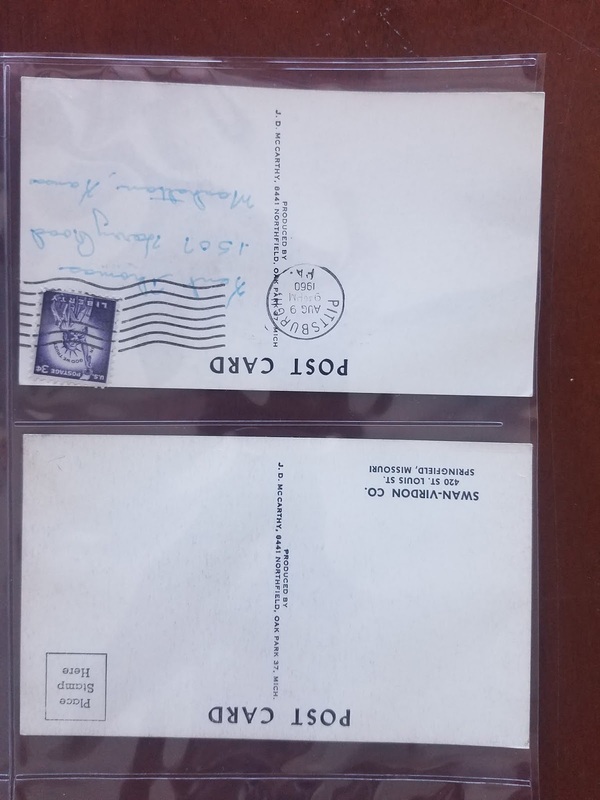 Sometimes cards are exactly the same, except they aren't. I bet you thought that back parallels were a new thing invented so sell more useless inserts. In reality back parallels existed even back in 1962. 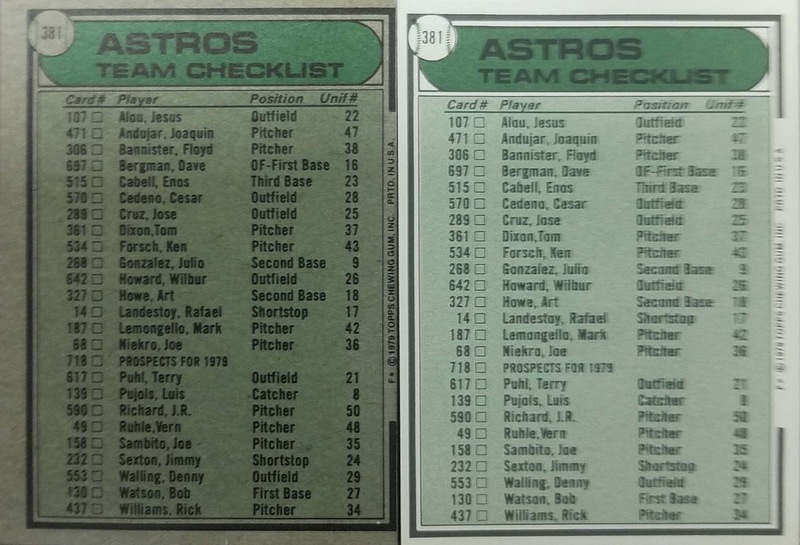 It isn't the old team issues that have lots of variables. The "newer" ones have endless parallels too. With those missing 8x10s I have this same postcard with English on the back instead of French. This is another cost of chasing team issues. Sometimes you have to buy the whole team, or some kind of lot, to get the one card you want. At least I know who to send the Cardinals too. 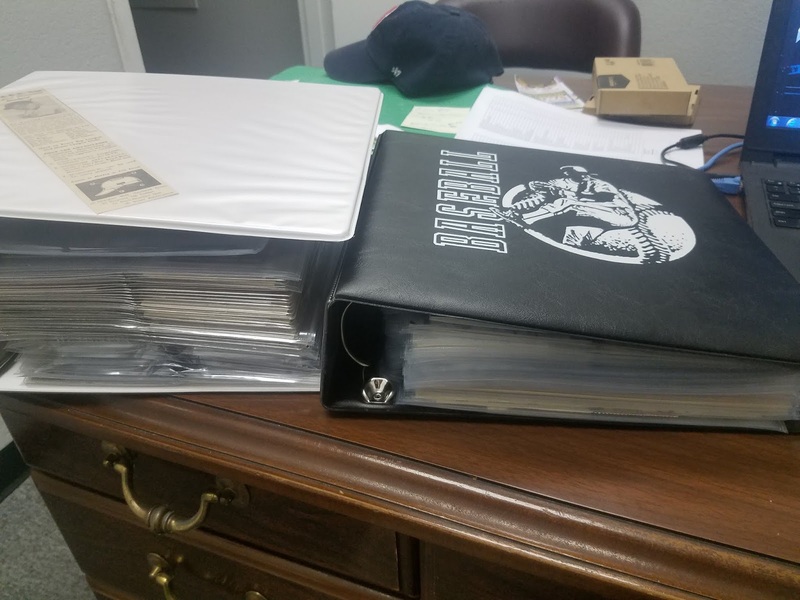 I store all my Virdons in a single 6" binder. It is bursting at the seems and has been for more than a year. I probably have 40-60 or Virdons that need put away but it just doesn't have the room. 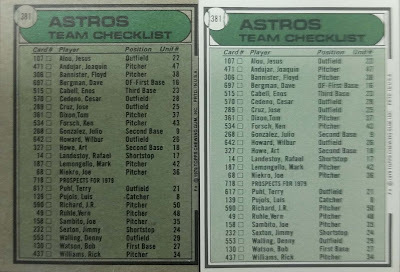 Right now they are all in there by issue date (or as close to it as a can figure with team issues) but that tends to be a problem with any over-sized card because they take a different size page. So I have decided to start a second binder and I'll keep all my regular size Virdons in one binder and anything that is over-sized in another. For the over-sized binder I am going to sort by team then size. So all the Cardinal Virdons together 4x6, 5x7, 8x10 and everything else in between then Pirates, Mets, Astros, and finally Expos. 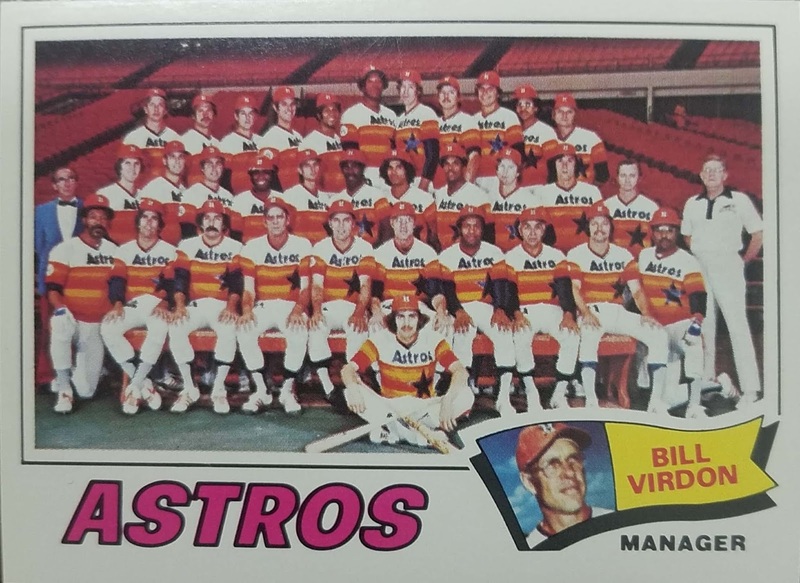 I have to look at the over-sized cards all the time to figure out if I already have one I find and having them in team order will help since I never know what year a team issued coach card might be. 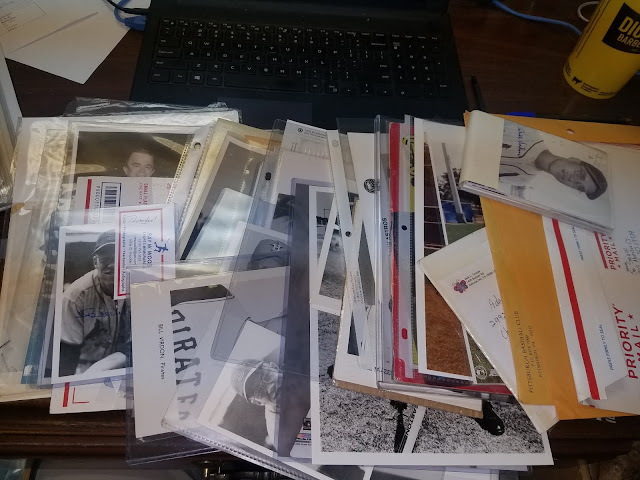 Finally getting them all out of a drawer and into a binder at all will help find them allot easier. 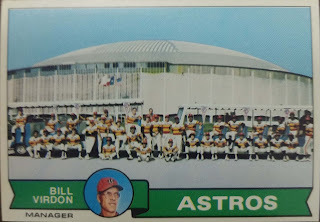 In January I posted about some Virdon cards I didn't know existed. 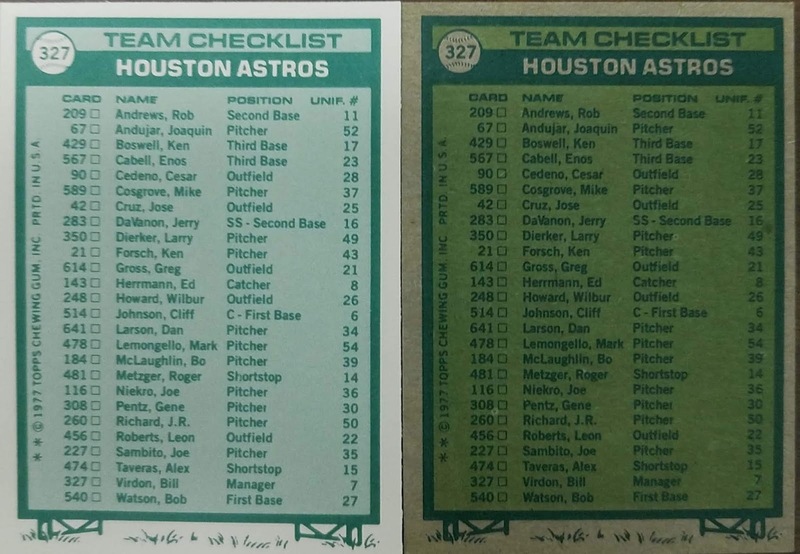 I didn't know Topps had mail in team cards from 1975 to 1981. Well I chipped another one off the list. 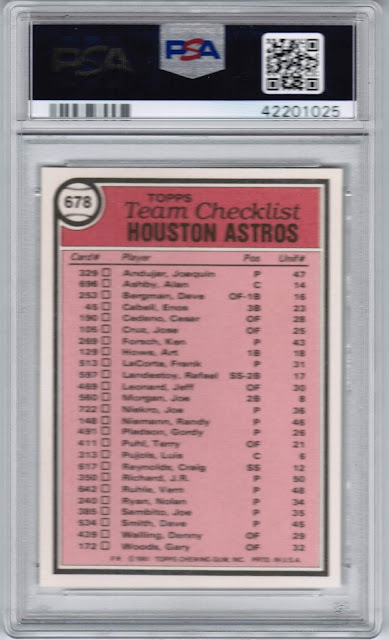 I didn't really want a graded card but except for an uncut sheet it is all I have been able to find. I almost just bought the sheet but the graded card was cheaper that the uncut sheet. 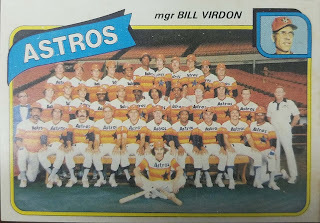 When I stared my Virdon collection I put a limitation of no team pictures on myself. 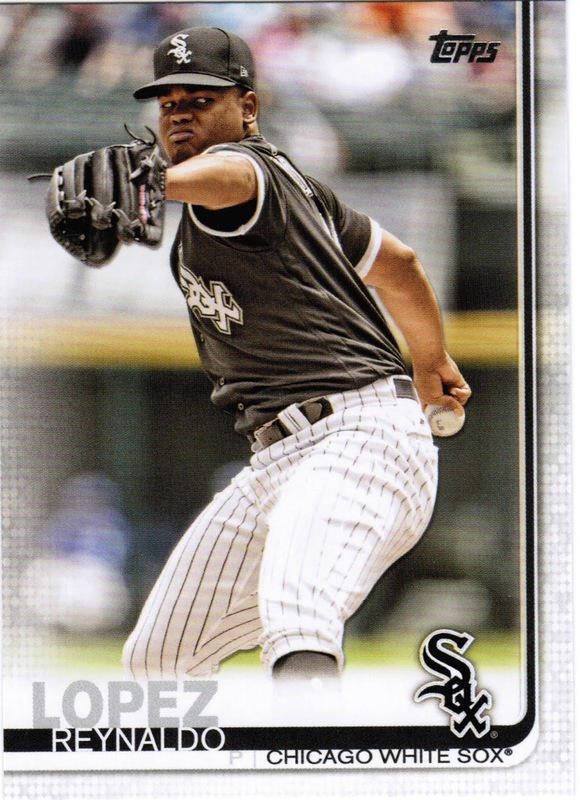 So all those team cards that Topps put out I don't have them in my collection. 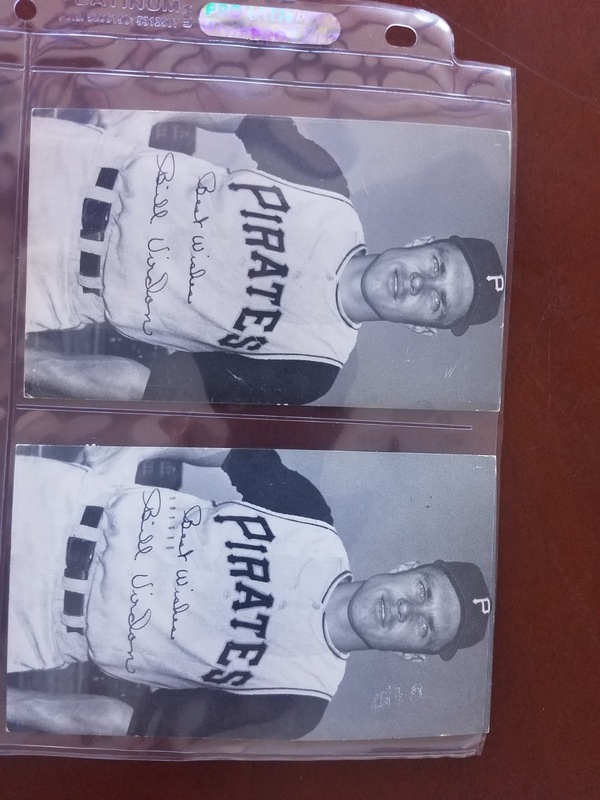 (except for the ones where he has his own picture and name on the front like 1975, 79, 80, etc...) However when I found the following I made an exception. 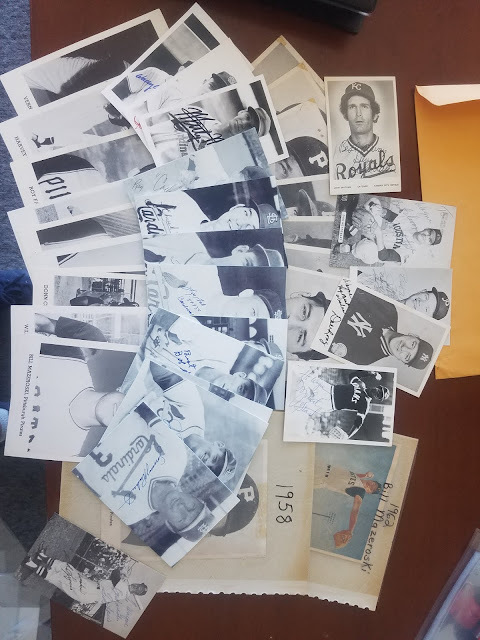 I may have started something becasue I think when I see other team pictures from his minor league days I will now pick them up too. 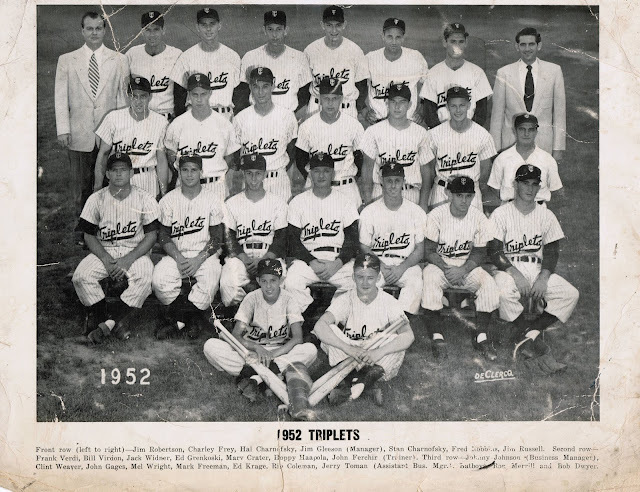 This is a really odd size team photo at 9.5x11. It has defiantly seen better days. But it's a 75 year old piece of paper that you don't want to fold and is too big to really put into something that would protect it. 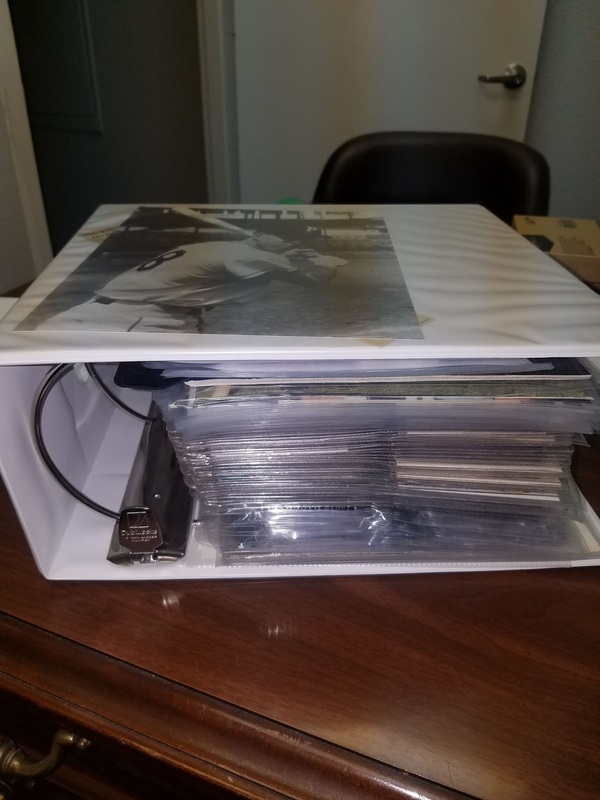 I don't know how people with a Player Collection of a modern player do it. 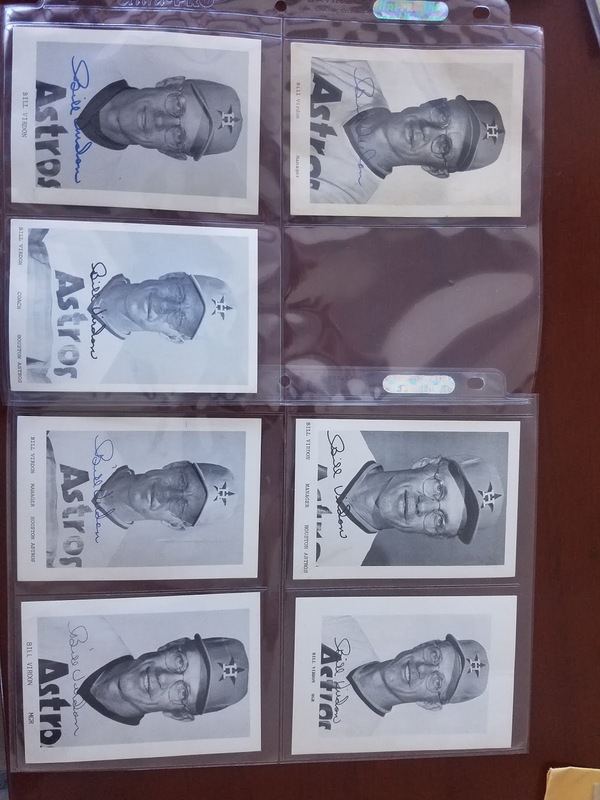 All the Autos, jerseys, millions of 1/1 cards, and other low serial numbers how do you even start to decide what to chase. 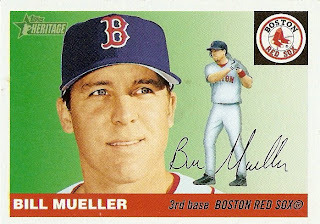 It is one of the nice things about player collecting a guy that only played/managed through the early 90s; there is only so much for me to chase and I for the most part know what is out there I don't have yet. It isn't too often I find something that completely surprises me. Well, I just got something that completely surprised me. 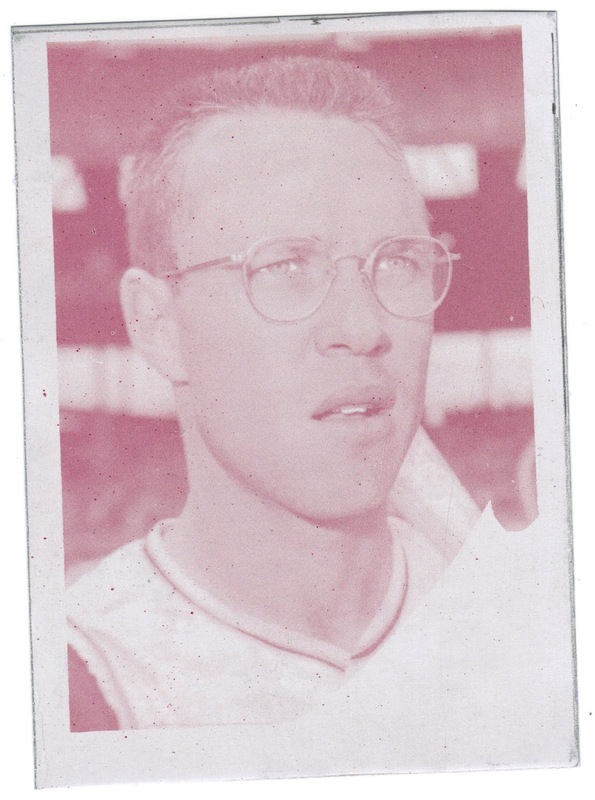 A printing plate from 1962 Topps. Did you know these were out in the wild, I didn't? 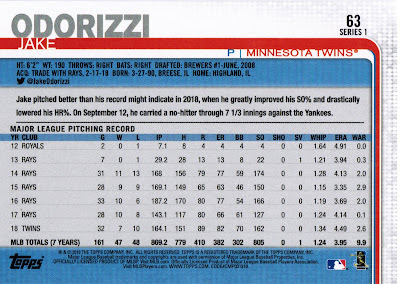 If it had come from Topps Vault that would be understandable but this didn't. 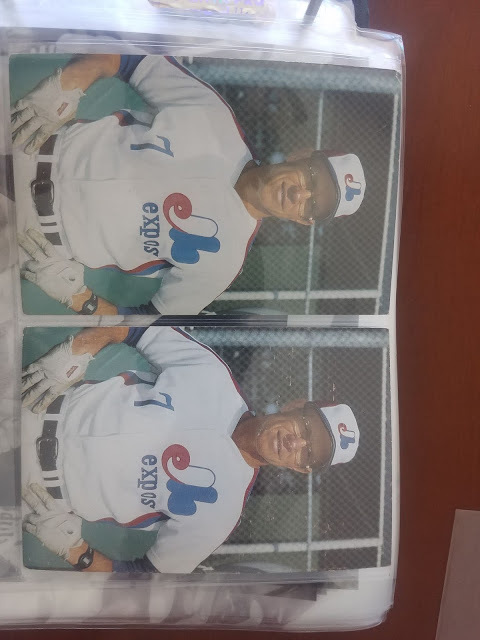 (though it was really big seller on eBay) I had thought that all the printing plates went to Venezuela so that they could do the Venezuelan cards. 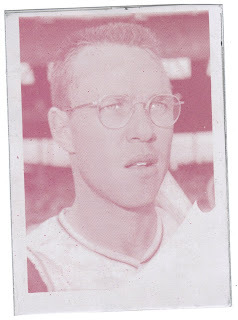 Maybe the reason the 1962 Venezuelan set didn't include Virdon amongst others is the printing plates never left that states. 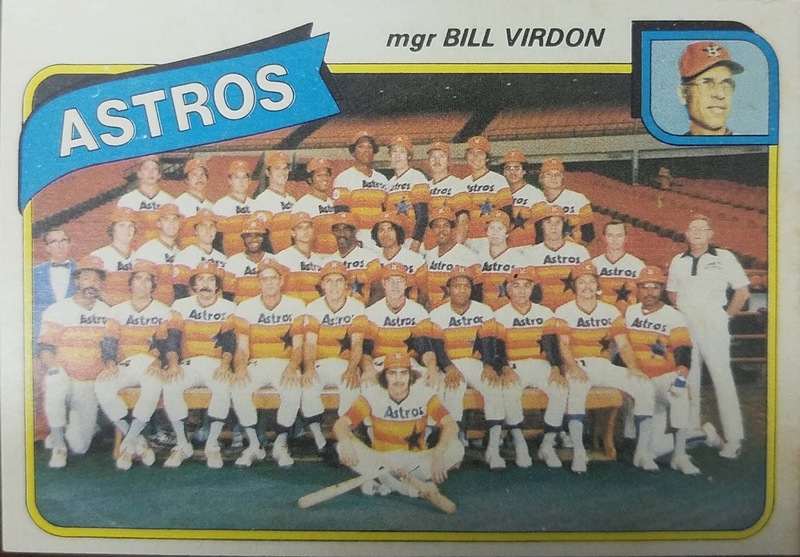 I probably way overpaid for this since I'm the only Virdon collector that I know of but I couldn't take the chance it got away and did the BIN the day it got posted. I mean it's a 57 year old item that shouldn't exist but does. I now know how it feels to get a printing plate for my Player Collection just like those modern collectors, only different. A new season starts today. Baseball is here, it's spring. It's Opening Day. It's Glorious. Right now everyone is equal, everyone has promise. So take some time. Enjoy life. We don't know how many Opening Days we have left we only know we have one less than last year. So go watch baseball. At a live game, your living room, or the local sports bar, it doesn't matter where, find a friend or family member and relax to the sweet sounds of summer. It has been a while since I posted. (again) I tried to start a post quite a few times in the last month or so but I get to the part where I have to scan cards and my ambition leaves me. Oh how I hate using the scanner I currently have. It's problem is it does zero cropping by itself. I have to scan, then save, then open with paint, then crop, and then save to jpeg. Yuck, that is way to convoluted I'd rather just skip it. But it has been awhile so I bit the bullet and made one scan. 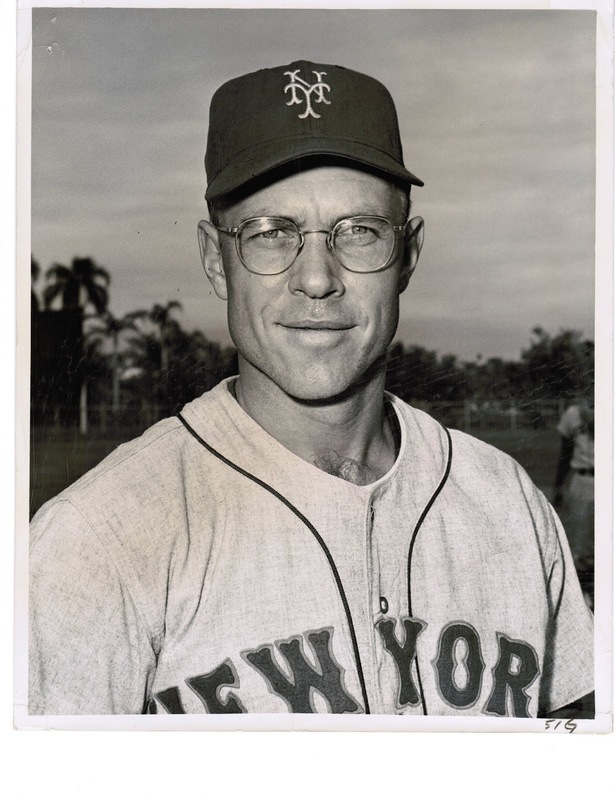 The reason I collect Virdon is because he grew up in the same small town that I did. I'm not the only kid that applies to as my friend Joey also has a bunch of Virdons. I have known he had this voided Topps check for about 10 years now but until last week I never could get him to price it to me. Well he finally priced it and it has made it's way from West Plains to Phoenix. 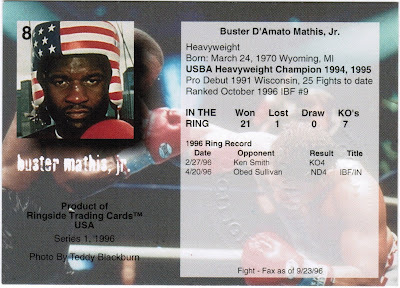 I think it is cool because it is issued by Topps, the thing is I have no idea why it was issued. See the date March 7, 1969? 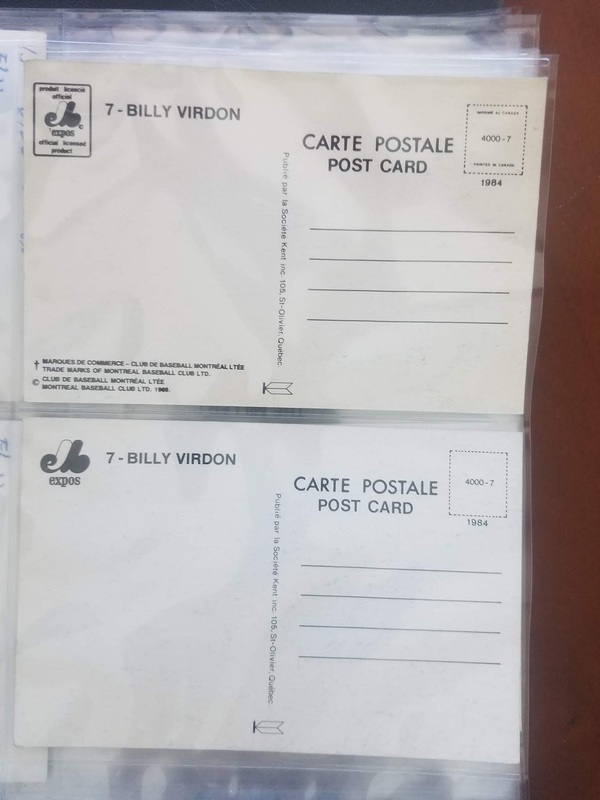 One would think that it would be for the 1969 Topps set but Virdon didn't have a card in the 1969 Topps set. 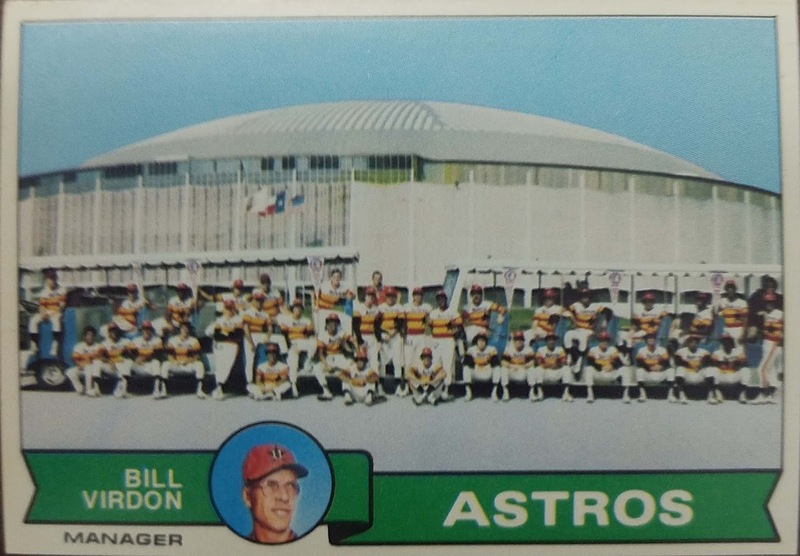 Not only did he not have a card in 1969 there was no team card where he would have been pictured with everyone else. 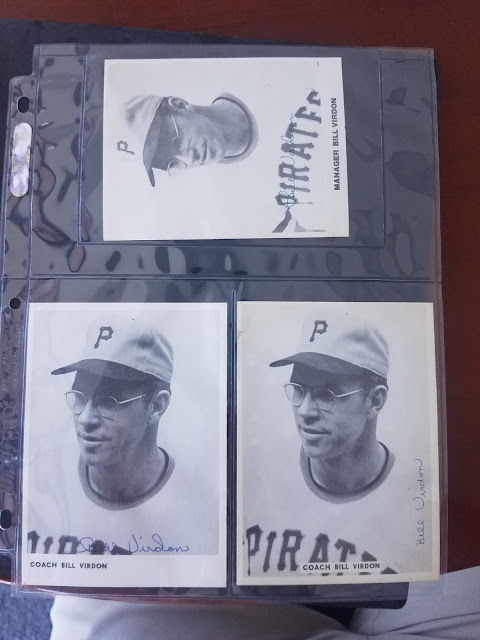 He didn't have any Topps cards between 1965 and 1972 so why Topps was giving him a check to use his image is a bit of a mystery. 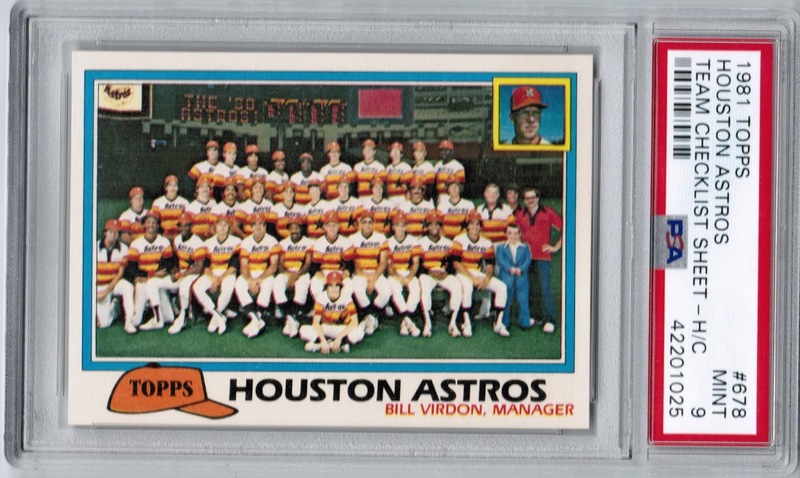 My only thought is maybe Topps just cut a check to everyone rostered the prior year and in 1968 Virdon had 3 ABs as a Player/Coach. I decided that I was too far behind on newer cards and that I needed to start whittling away at them more. It is so bad I didn't have anything newer than 2014 on my want list. So I went onto eBay and bought complete Red Sox team sets (series 1, 2, and Update) for 2015-2018. 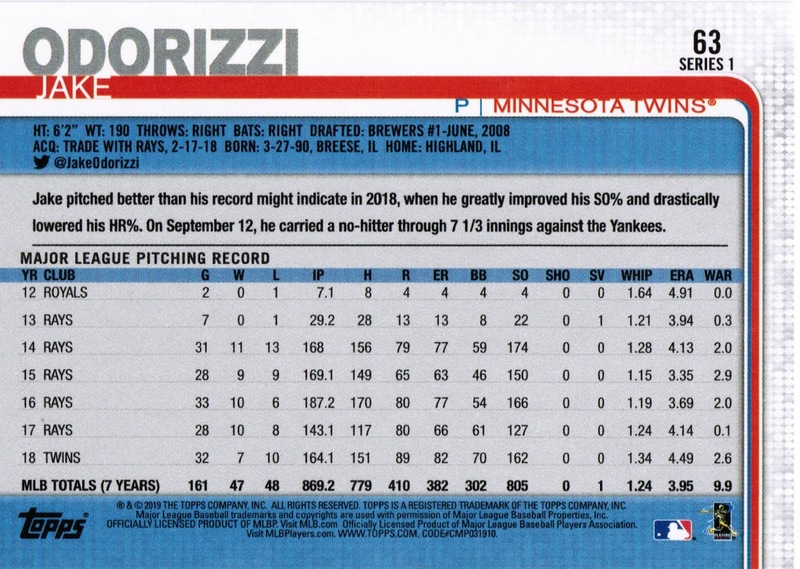 My plan was to scan all the cards for each year and post them here. 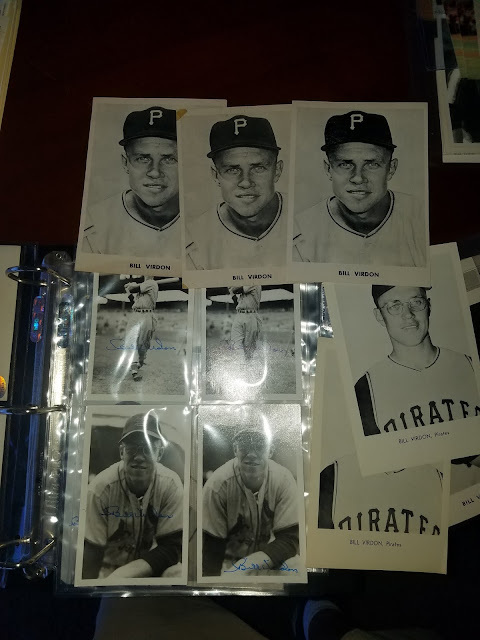 However once I got them all in front of me I realized what a monumental task scanning over 100 cards was going to be and scratched that idea. 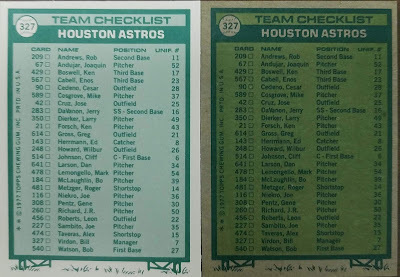 Four years of bagged team sets is as close as I'm going to get to scanning and posting them. 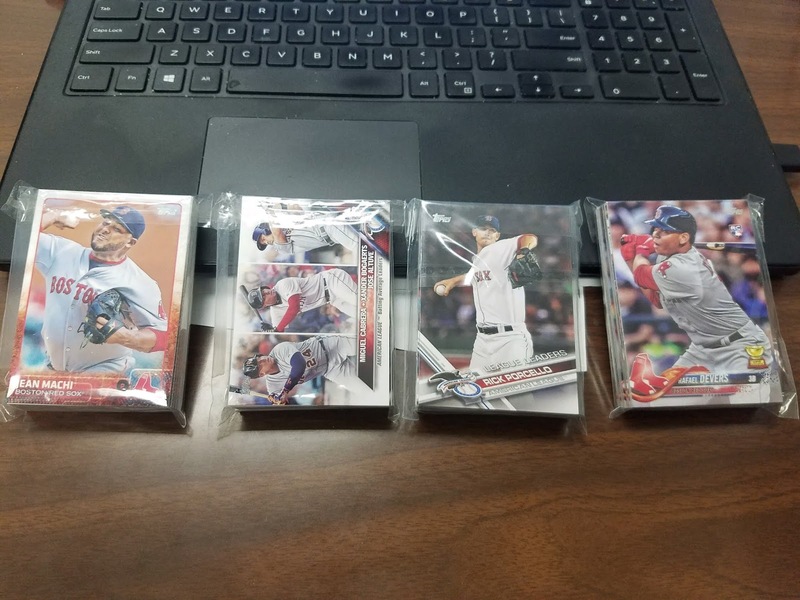 Filling my want list with these four complete sets I realized I have no idea how many sets are being put out per year anymore. Yeah I know base, Heritage, A&G, Bowman, Chrome, Stadium, Bowman Chrome come out every year but I know there are a bunch more. 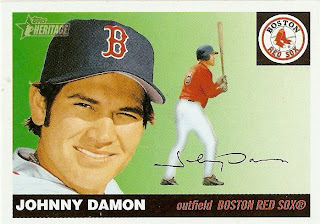 I clicked over to The Trading Card Database and quickly found out just how far behind I have fallen in my collecting by ignoring new cards for the last few years. I kept telling myself that later I would just buy them complete but now I it is a giant task. (and an expensive one to do all at once) Heck is a pretty big task to just figure out all the sets that came out in the last 4 years not to mention finding complete sets for them all. I don't know if I should just start at 2015 and work my way through or just pick and choose which ones to chase.